I want to wish everyone a very happy 2018, but also a successful 2018 in particular. Unfortunately, in 2017 I did not show my best side in terms of updates on this personal page. 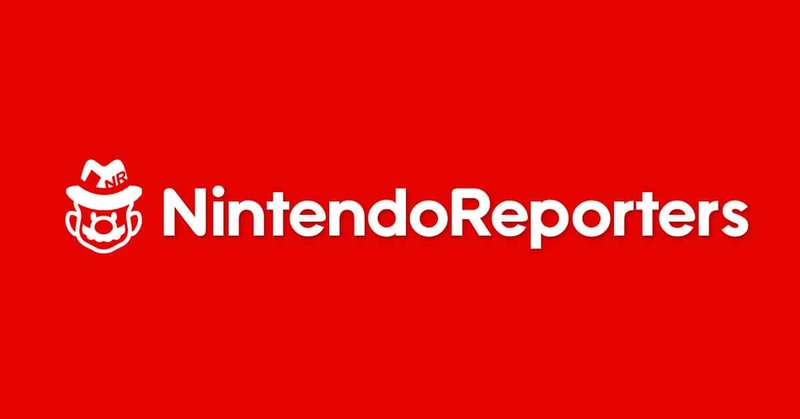 In 2018, besides spending more time on my project NintendoReporters ( https://www.nintendoreporters.com/en/ ), I also want to spend more time on this page. The focus will be on how you can get more out of your website. Because there is so much better and if something is possible, it must be. So keep following me through this page to take advantage of it! Together we make 2018 a success even more than 2017!